Congratulations to our Graduating Parents of 2015! 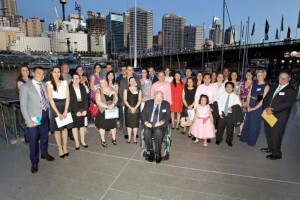 On Wednesday night staff and supporters of The Shepherd Centre gathered at the Australian National Maritime Museum to celebrate the achievements of our 2015 graduating families. Our new Chairman, Peter Mattick AM, thanked parents for sharing their remarkable journeys with The Shepherd Centre and acknowledged the dedication, determination and hard work by families to ensure their child has a listening and spoken language future. 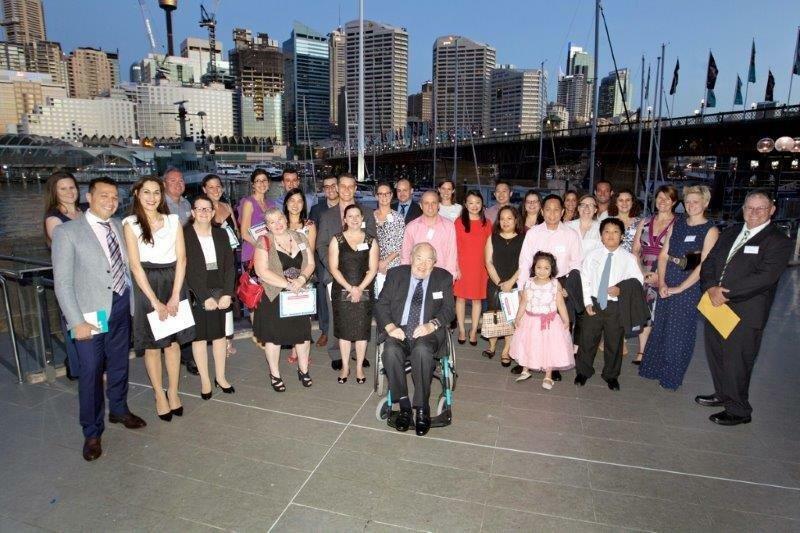 Our 2015 Australian Father of the Year, Dr Jamal Rifi, presented the Graduation Address during which he spoke about the hardest job in the world – being a parent – and how it takes a community to raise a child. We were given the privilege of hearing from parent of Junior Past Graduate of the Year, Sacha Debnam-Koning, and some of our graduating parents about their personal Shepherd Centre journeys; of their search for meaning, support and community after they learned of their child’s hearing loss, and how they found these essential qualities when they first stepped into The Shepherd Centre. 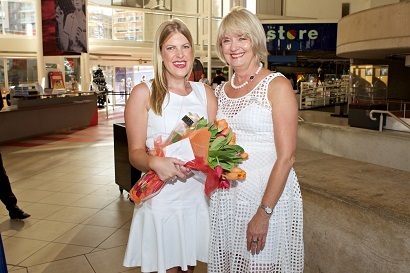 We also celebrated the achievements of our past graduates, as Bella Rosati passed the prestigious Albert & Mary Shepherd Past Graduate of the Year to our 2015 recipient Leah McConnell. Leah, who has travelled extensively across Europe and Asia and will soon to graduate from university with a degree in primary teaching, spoke of how growing up with severe-profound hearing loss had not stopped her from accomplishing her goals, to which she credited The Shepherd Centre. We congratulate our award-winners, and wish all of our 2015 Parent Graduates the very best of luck as they embark on an exciting new adventure at ‘big school’!